Establish parental rights and obligations. Whether you are a father who is seeking to establish your parental rights or you are a mother who is seeking to establish the paternity of your child to obtain child support, the Law Offices of Larry H. Tatum, P.C. can help you. In Georgia, the father of a child born out of wedlock generally does not have legal standing or “father’s rights” unless he subsequently marries the child’s mother or has been declared the father by a competent court. Just because a name is on the birth certificate may not mean the biological father has full rights. This does not however affect the biological father's obligation to provide support for his child. Parental determination actions are often done by consent and can include child custody, support and visitation arrangements all in the same action. Other situations may require court determination. Paternity actions usually involve mothers seeking to establish paternity of a child in order to obtain support for the child. The Law Offices of Larry H. Tatum, P.C. is experienced and knowledgeable in the areas of paternity and legitimation matters. We will work to get you the results that you and the child deserve. Legitimation is a process which can help fathers establish relationships with their child and address issues such as custody, visitation and support. 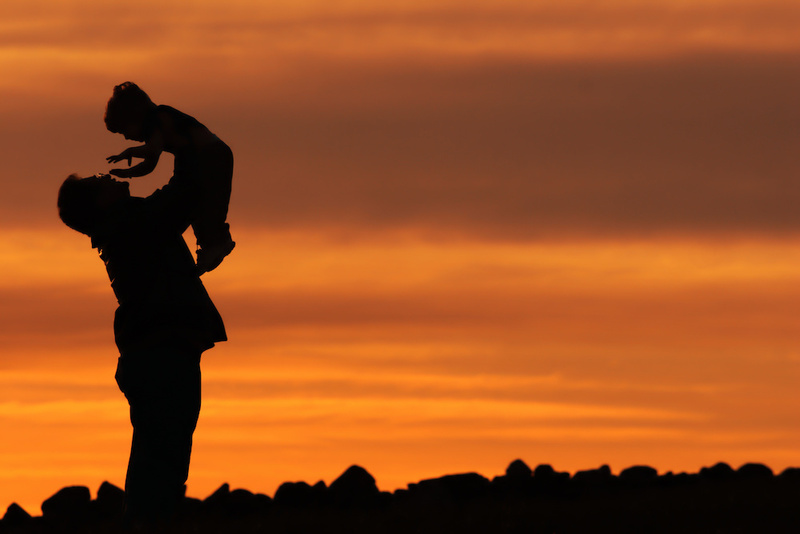 We assist both fathers and mothers in legitimation, paternity, custody and parenting matters. For a consultation, contact us at 770-979-2199 today. Click here to read about juvenile law.